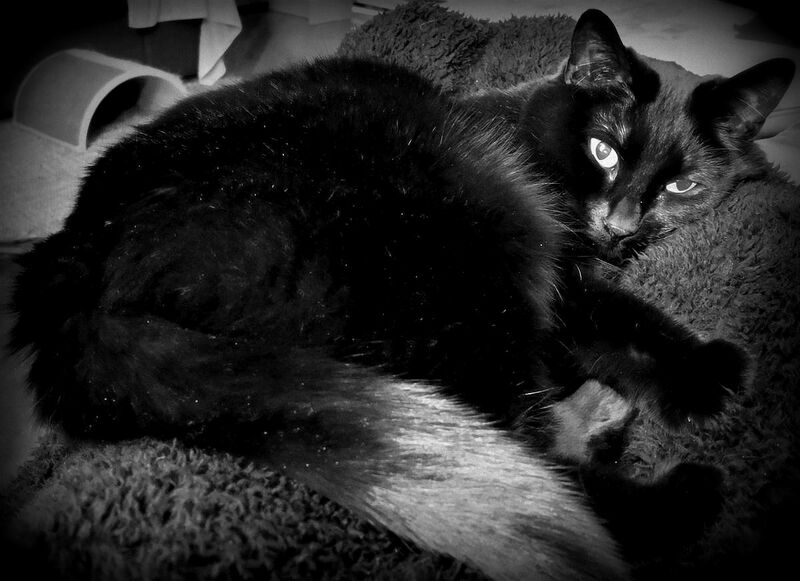 Stumbling Over Chaos :: At least there’s linkity, even if it’s a mess? At least there’s linkity, even if it’s a mess? Seanan McGuire on everything she learned writing fanfic. The Bundt cake pan was developed in the Twin Cities. That’s a mighty big Greater Prairie Chicken. On the current status of romaine lettuce. “First They Came” updated for today. “But cities that are magical and sentient tho“. An interesting Star Wars headcanon. Rather disturbing bowling alley, this. 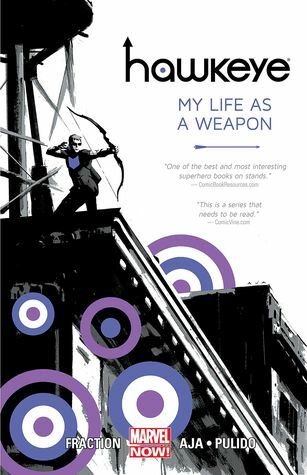 Hawkeye 1: My Life As A Weapon by Matt Fraction. Reread. 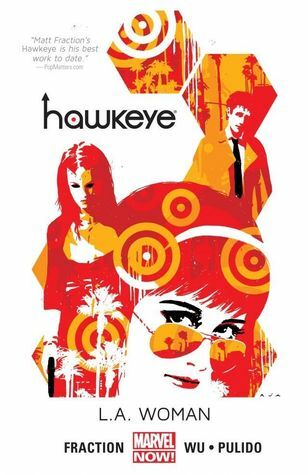 Hawkeye 2: Little Hits by Matt Fraction. 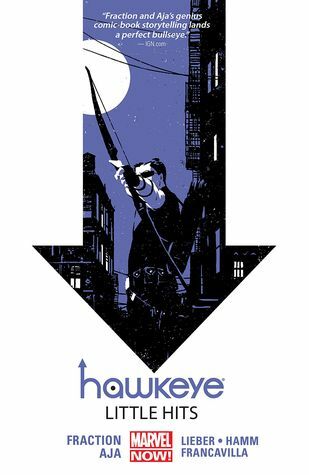 It’s really hard to be Clint Barton. 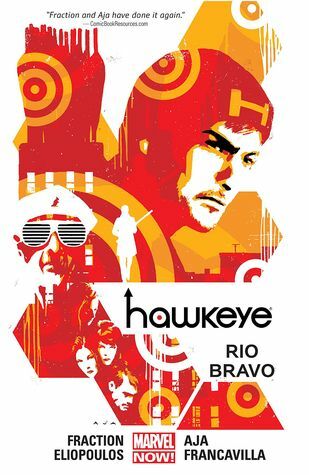 Hawkeye 4: Rio Bravo by Matt Fraction. Is the narrative kind of incoherent or is it me? Hmm. Posted by Chris on Friday, November 30th, 2018, at 2:00 am, and filed under Linkity linkity link, Reading, Reviewettes. Another fine grey morning. Oh those bookends!!! And i never, ever, well almost never, read the comments. Omg the female sloth one. Made my day! My roommates and I used to make that pistachio-chocolate Bundt cake all the time. 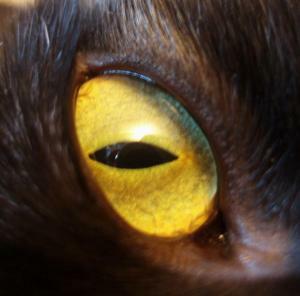 A recent post from kmkat..Shiny links. Congrats on NaNo! Also, thanks for that link to the Filch art stuff. That’s not something I’d ever thought about before (and I’m guessing it’s not something JK thought of / was aware of).